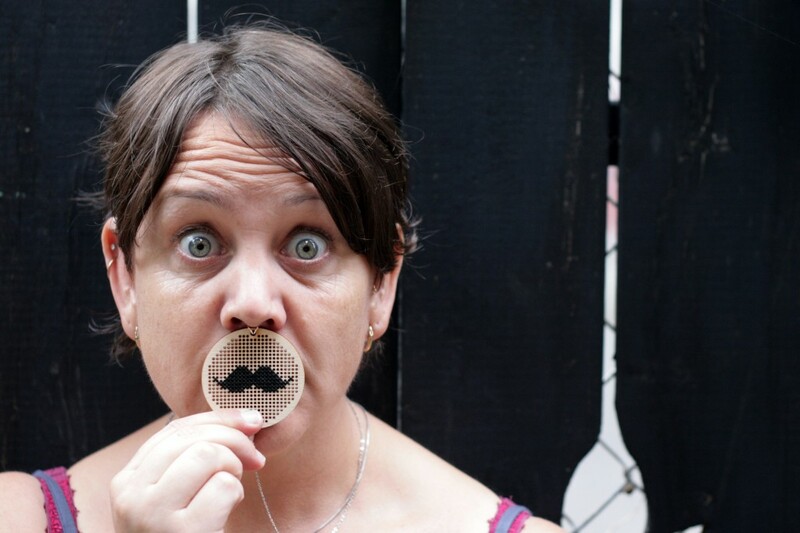 This entry was posted in a book of days and tagged jeanine, montreal, moustache mondays. Bookmark the permalink. Ha Ha…love it…and your eyes are AMAZING!